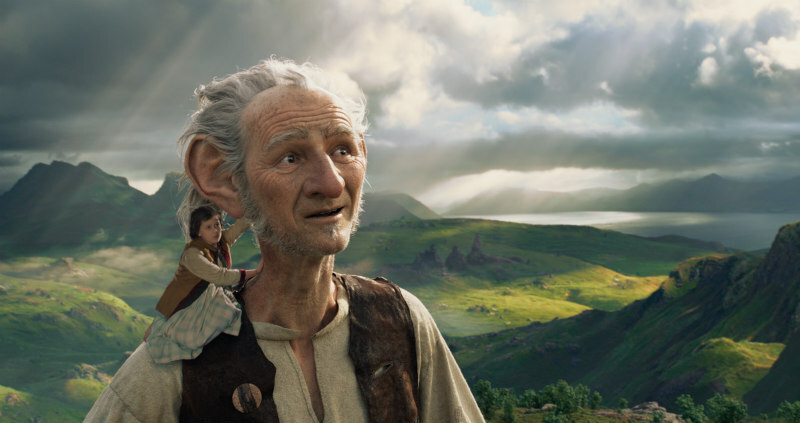 A brand new clip and featurette have arrived for Steven Spielberg's Roald Dahl adaptation. 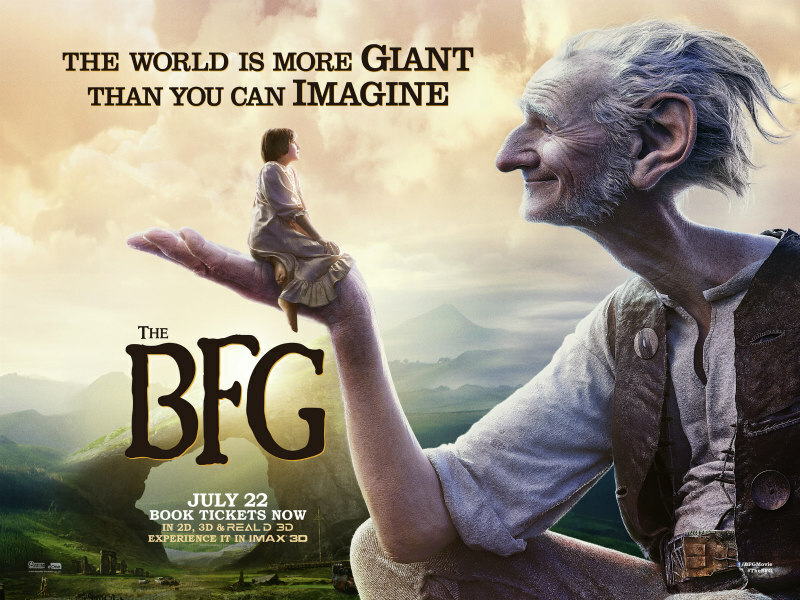 This clip showcases Mark Rylance's Big Friendly Giant and his distinctive 'Giant Speak'. 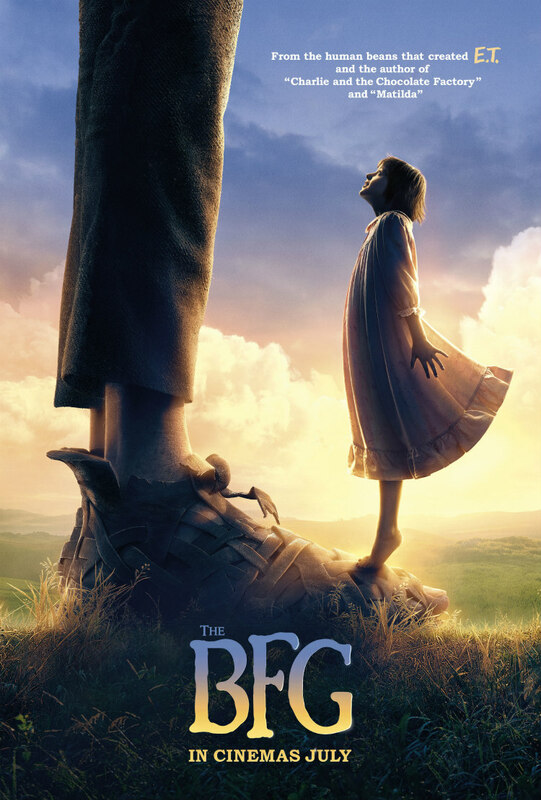 And in featurette 'Ruby's Favourite Things', Ruby Barnhill, who plays Sophie, talks about being on the The BFG set. 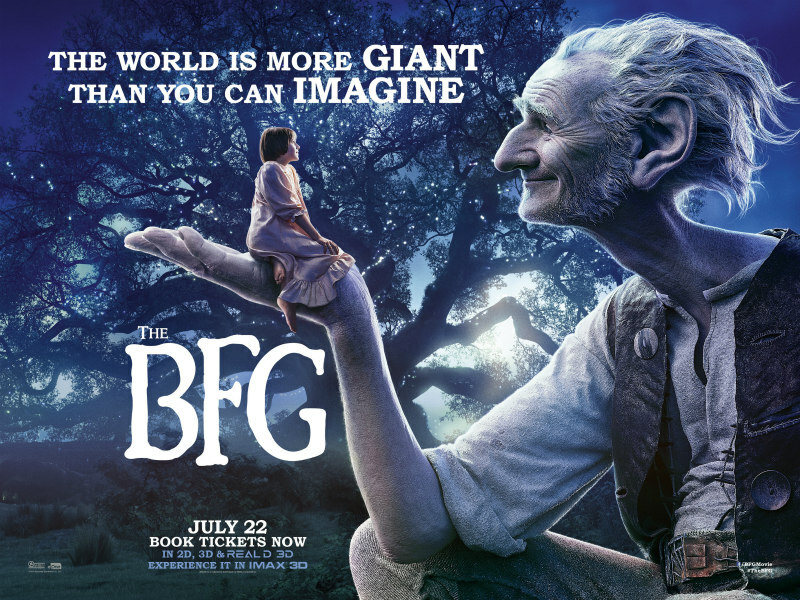 The BFG arrives in UK/ROI cinemas on July 22nd.